Check out our new Hobson’s Cafe page! 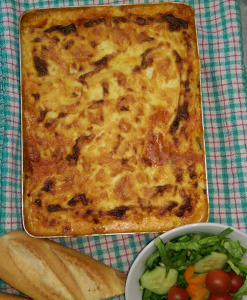 Click here to be taken straight to the Hobson’s Cafe page. Free toast with every hot drink purchased before 10.30 a.m. – available Mon to Thurs. 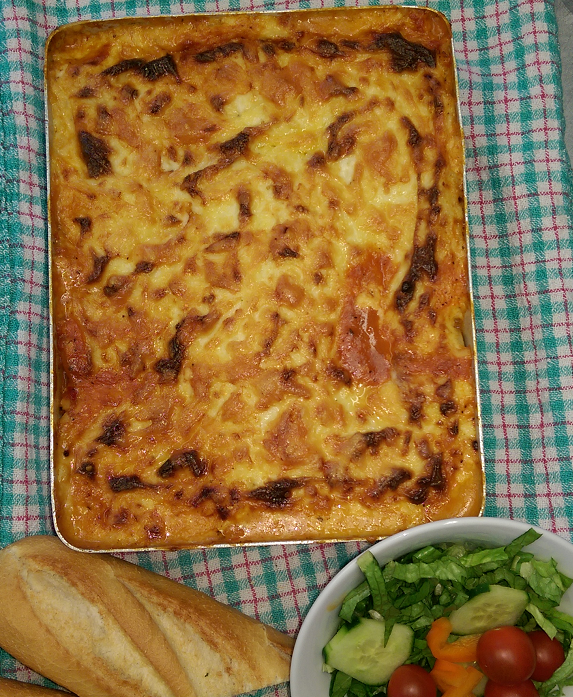 Free child’s meal with every adult meal – available on Tuesdays. 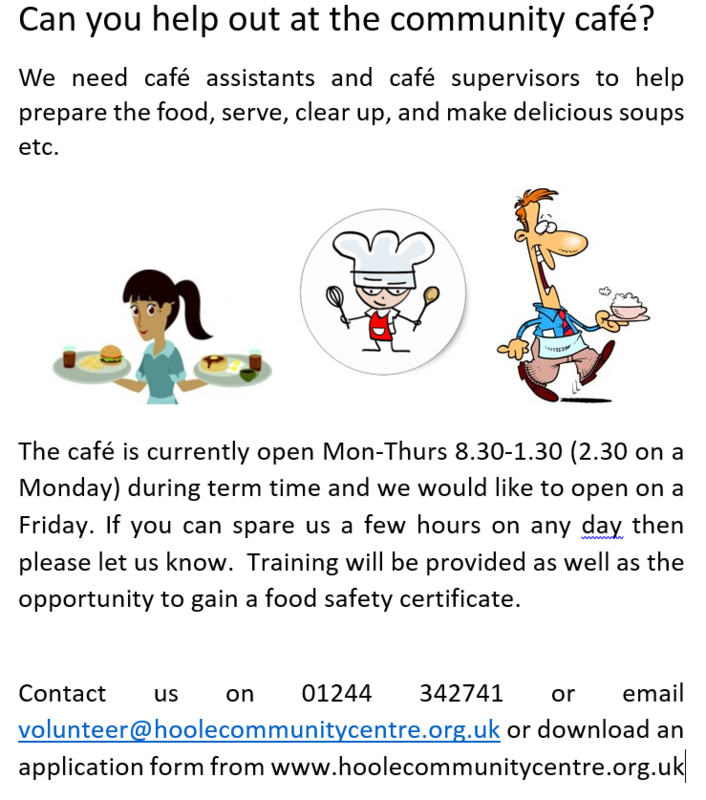 We are keen to open Hobson’s Cafe five days a week so we need some more volunteers to help in the kitchen and with serving the customers. 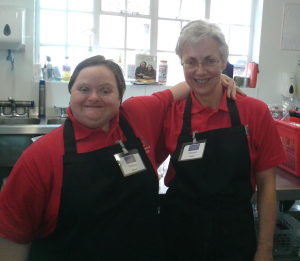 We are particularly recruiting for Fridays but will be happy to accept applications for other days as well. Please have a look at the poster below and contact us if you are interested or want to know more about the roles. 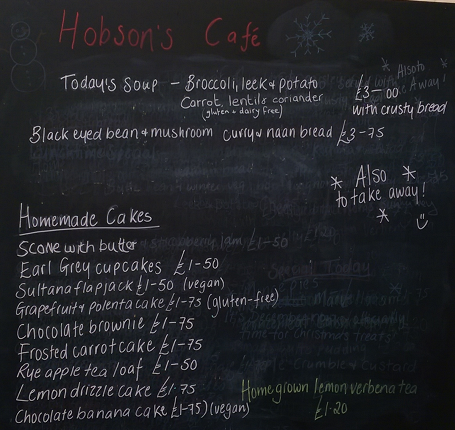 Hobson’s Cafe is now open Mon, Tues, Wed and Thurs.